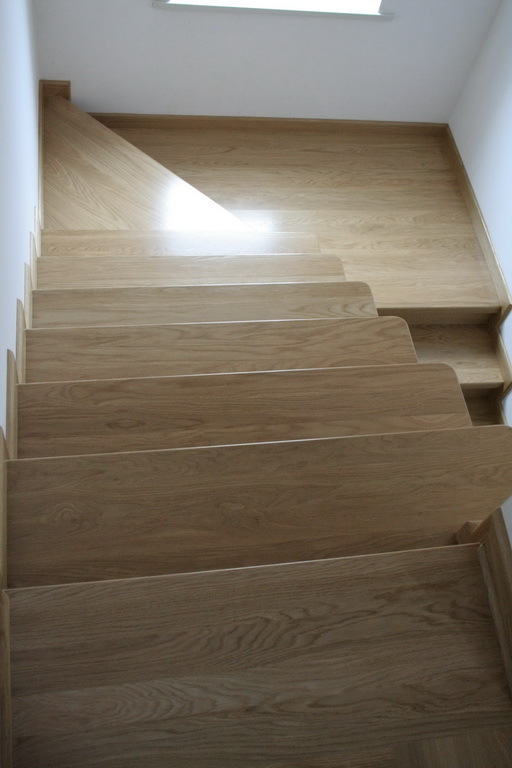 The important part of the production are both types of stairs, laid directly onto concrete and self-supporting. 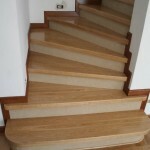 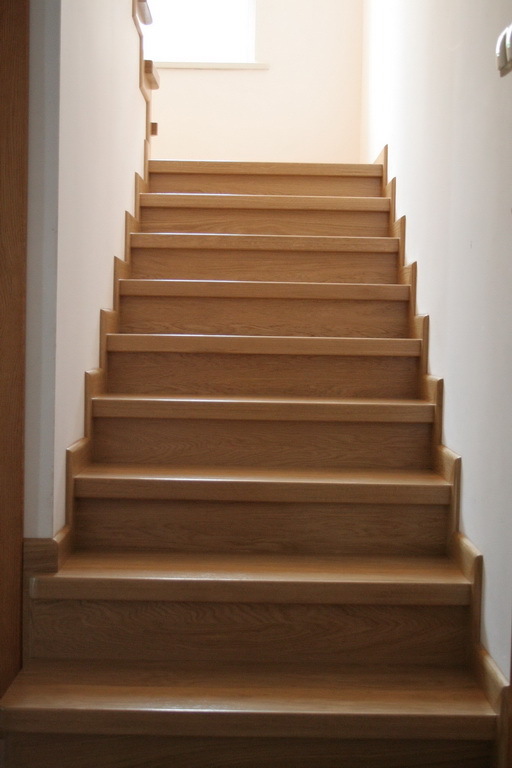 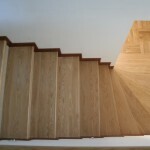 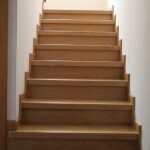 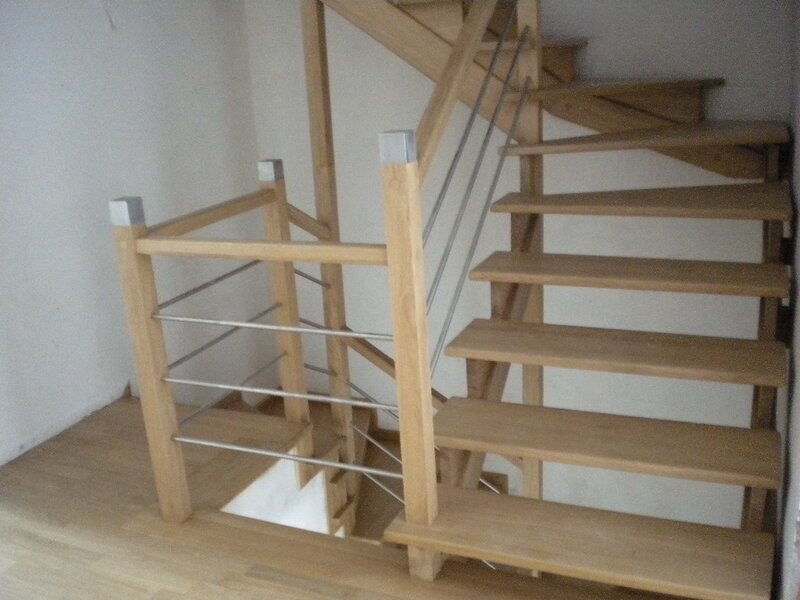 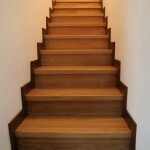 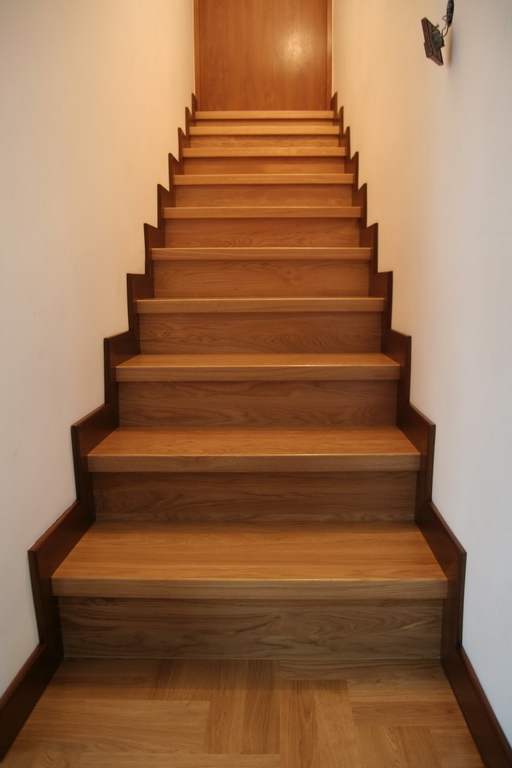 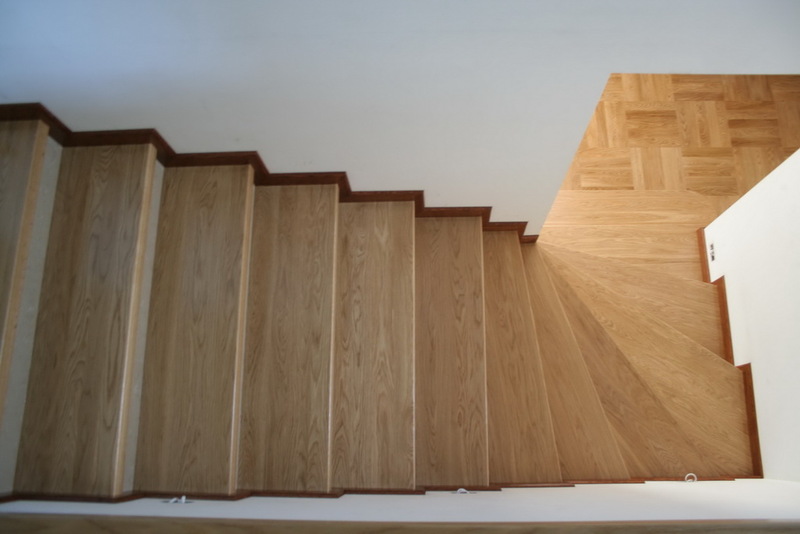 We produce standard stairs I and II class, retro stairs I and II class, box stairs and laid and onto concrete stairs.. We provide complete railings in wood as well as in combination of wood and metal. 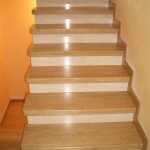 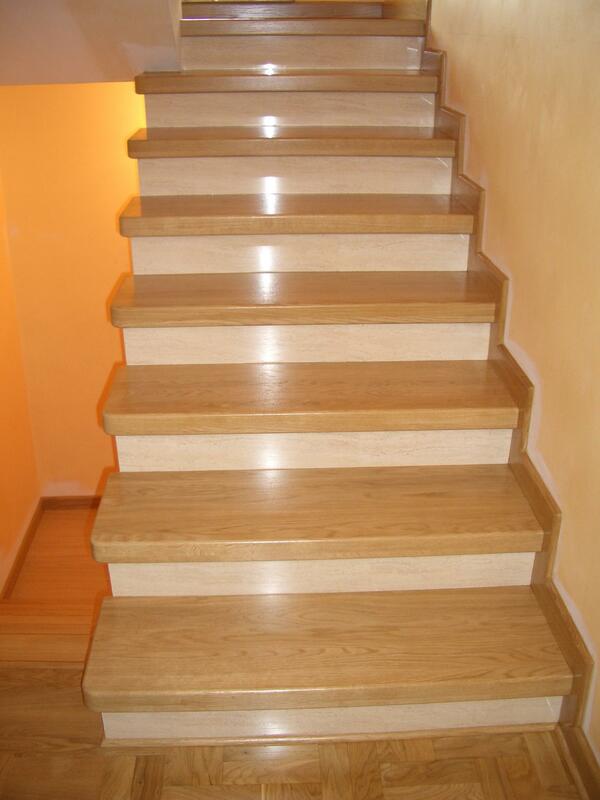 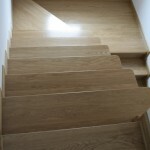 We have all the elements of stairs and floors finishing. 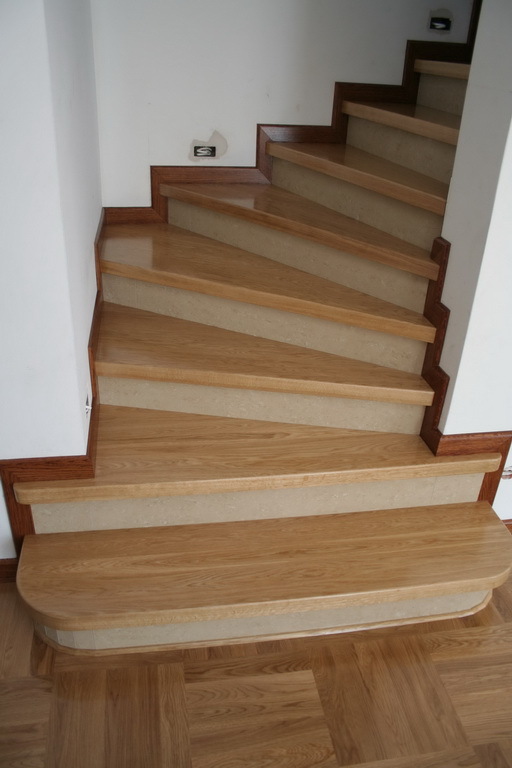 We hope that many years of our experience in wood processing will meet your acknowledgment and will result in cooperation. 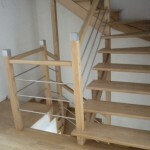 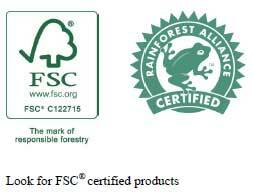 We offer the highest quality and attractive prices of our products in return.